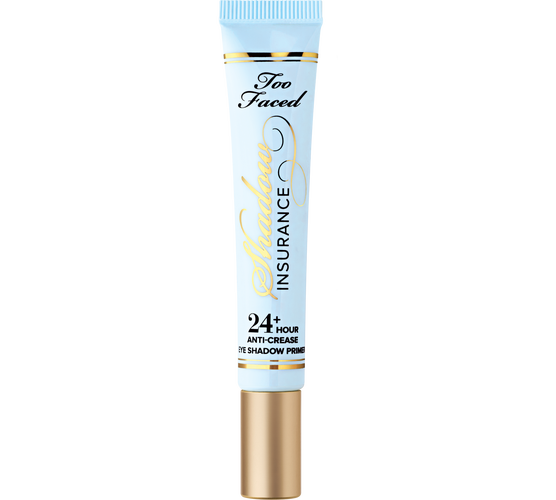 It’s no secret that I love eye primer (specifically Too Faced Shadow Insurance). Eye primer gives you a good base, keeps your eyeshadow and eyeliner on longer and minimizes creasing. Unless I am going to change someone’s eye makeup soon after (like for a photo or sometimes film shoot), I put this ish on everyone. 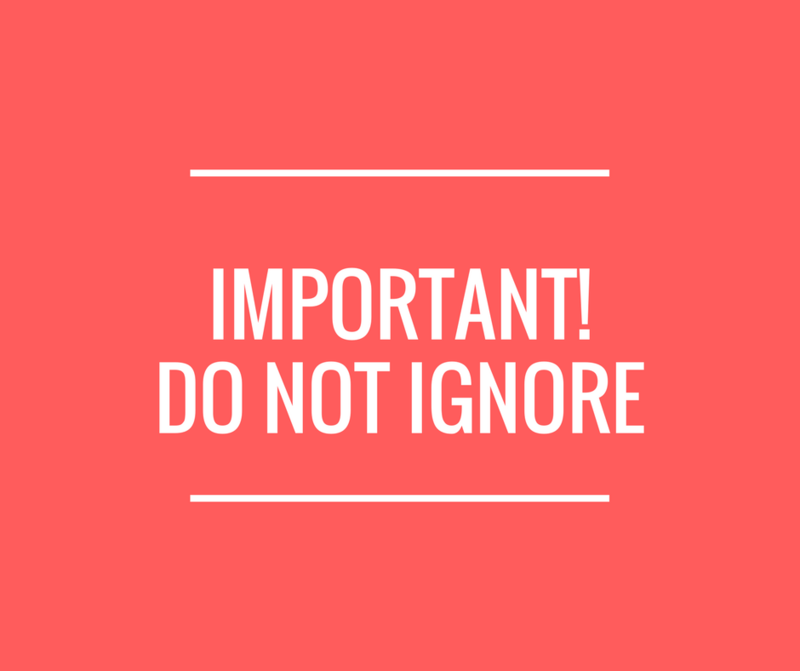 Like with any product, how you do it is as important as the product itself. The eye priming routine will take you roughly 10 seconds, but let me break it down so you get the best results. 1) Dispense enough product for both eyes. An amount the size of about a grain of rice is plenty. 2) Use your ring finger to apply and blend it in. The ring finger is the weakest, and the skin around the eye is some of thinnest on the body. Using a gentle touch–pat it, so don’t go at it like you are trying to remove an ink stain–will prevent tugging. Repeated tugging on that gentle skin can cause premature wrinkles. 3) Concentrate the primer on your lids, but carry it into the crease and onto the browbone too. Even if you are not going to put shadow on those areas, it will even out your skintone (especially important if you are fair-skinned and can see veins or discoloration on your eyelids). 4) Let your primer dry completely before applying your eye makeup. This is a very important step. If you do not wait until the primer has dried (absorbed into your skin), you will be wiping it off as you apply your eye makeup, canceling out any effect. And if you apply eyeshadow before the primer has dried, the shadow will stick to the product and look patchy. That is why eye primer is always my first step in my makeup routine. I apply that, then face moisturizer and lip balm. The time it takes to apply the moisturizer and lip balm is the amount of time needed for the eye primer to absorb. 5) As a final step to make sure you primer has dried, run your finger, a makeup sponge or a fluffy eyeshadow brush lightly over it. This will smooth it down and wipe off any excess that may be hanging around, which could actually backfire and cause creasing. That’s it! Easy, right? Using a primer and applying it correctly will make a big difference in your makeup routine. ← Eye Makeup Smudges, Be Gone!